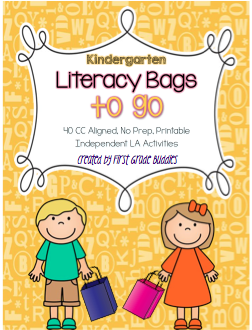 We finished up posting all of our Literacy Bags To-Go! 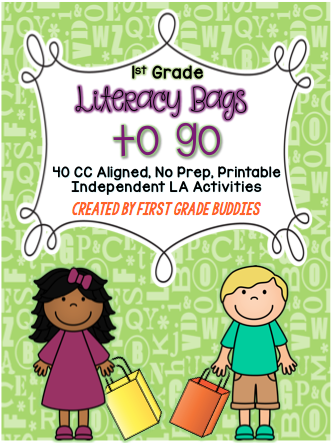 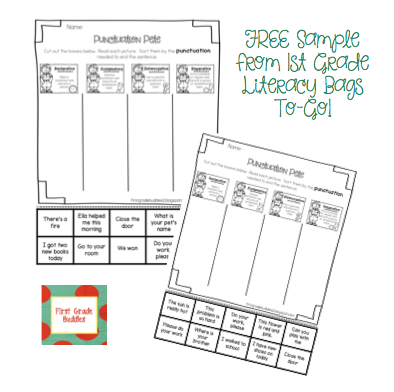 These packs are great companions to our Original Literacy Bags or for quick, no prep, printable work. 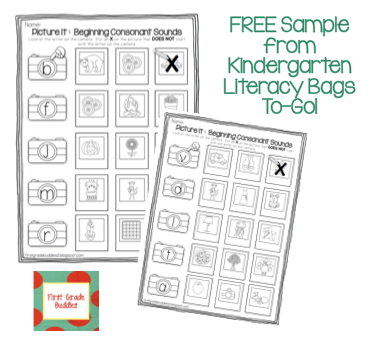 Below you can grab a freebie sample from each grade level! 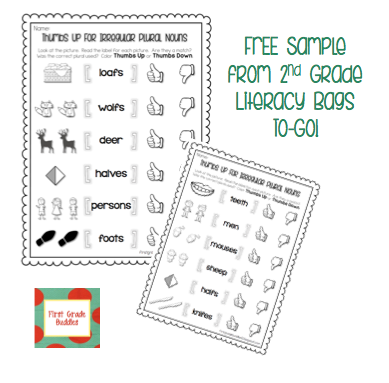 Click the picture to find the whole pack in our TpT store. 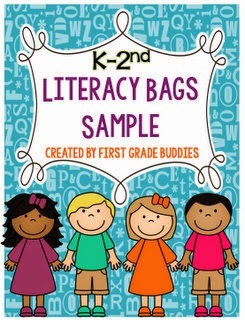 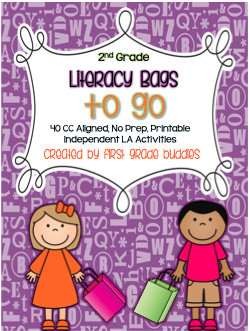 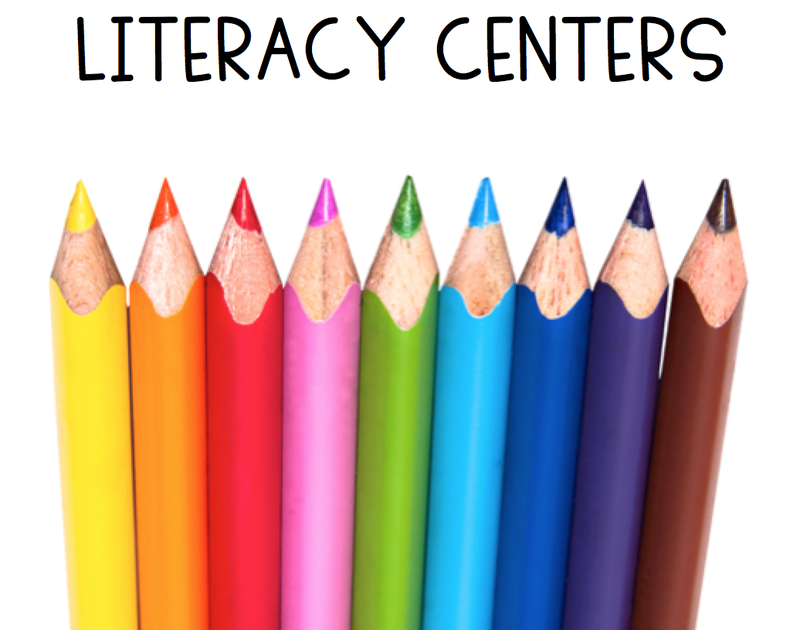 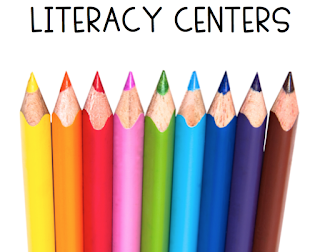 This sample in our store has an Original Literacy Bag sample and it's matching to-go version!